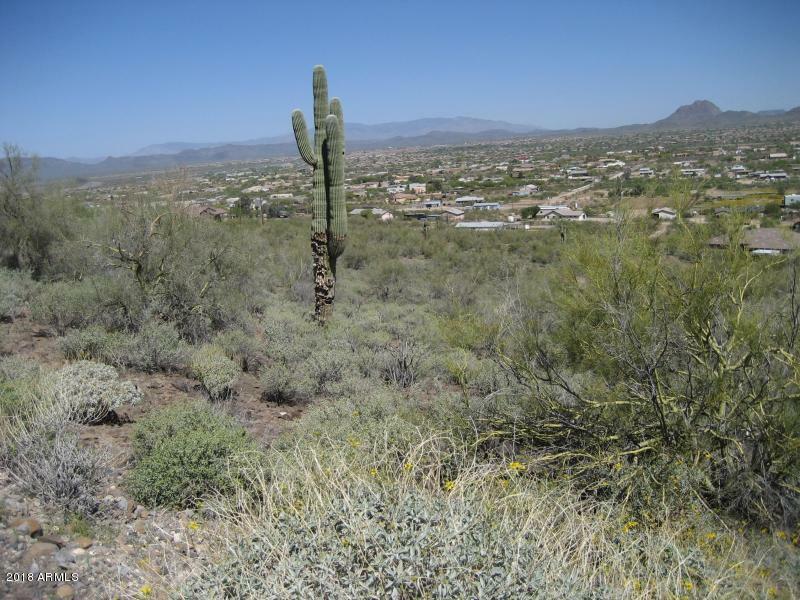 This 1.37 Acre hillside view Lot is in a PRIME Location to build your DREAM HOME! It is the lot adjacent to the east from 29th Ave. Perfect for an in-fill builder or a homeowner. 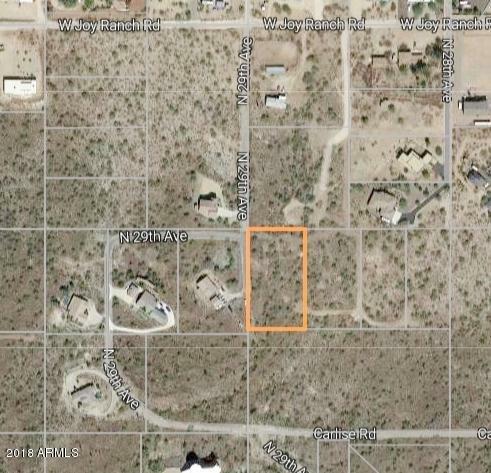 This lot features stunning views north to the Bradshaws, New River Mesa and city lights. 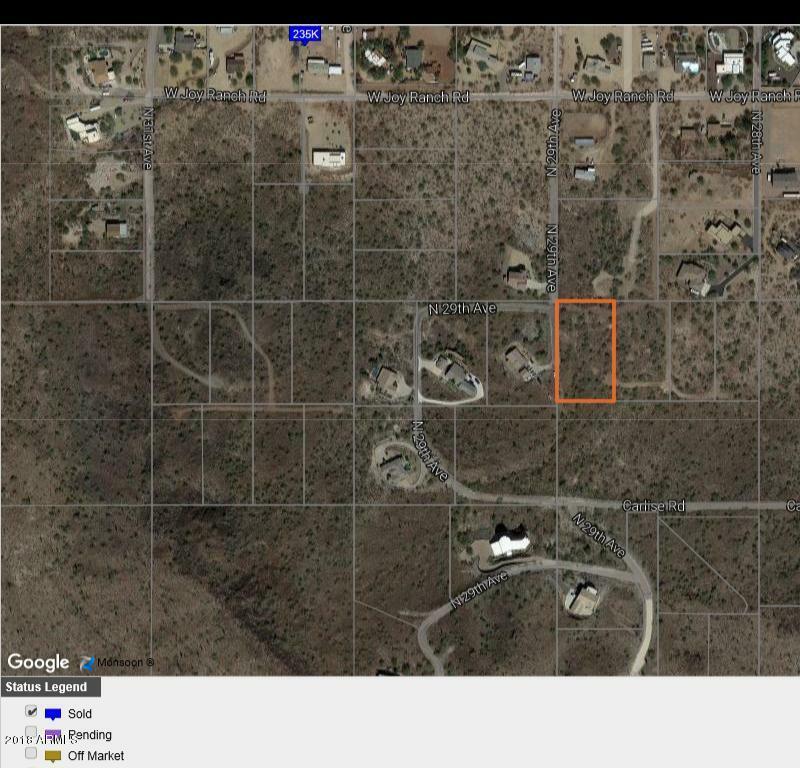 There is a cross easement in place allowing access off 29th Ave. Conveniently located Near schools, shopping and recreation with quick access to the I-17 Freeway.